Debenhams has said it will “give a considerable thought” to Mike Ashley’s Sports Direct idea of a £150m loan. Sports Direct, 61% of which is possessed by Mr Ashley, affirmed in March that it had offered a loan to Debenhams as a major aspect of a deal which would make him CEO. Earlier in the month, Sports Direct had complained to the Financial Conduct Authority (FCA, blaming the Debenhams board for misleading the investors. 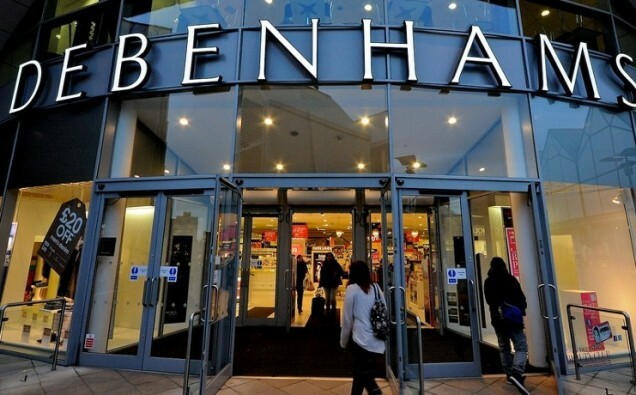 Debenhams filed the objection as “unfounded and self-serving.” The retail chain is in the process of arranging additional loans of £150m with loan lenders. Another deal was proposed by Sports Direct, which applies “prior to 31 March 2019″, and incorporates a £150m loan. However, consequently, Sports Direct needs to be issued with about 5% of new offers and Mike Ashley be made a director and CEO of Debenhams. Sports Direct, a major Debenhams investor, is endeavouring to evacuate everything except one of the board individuals. Alongside individual real investor Landmark Group it has expelled Debenhams CEO Sergio Bucher and Chairman Sir Ian Cheshire from the board. As Sir Ian steps down, Mr Bucher will stay in post. However, Sports Direct still currently desires to choose Mr Ashley to run Debenhams.